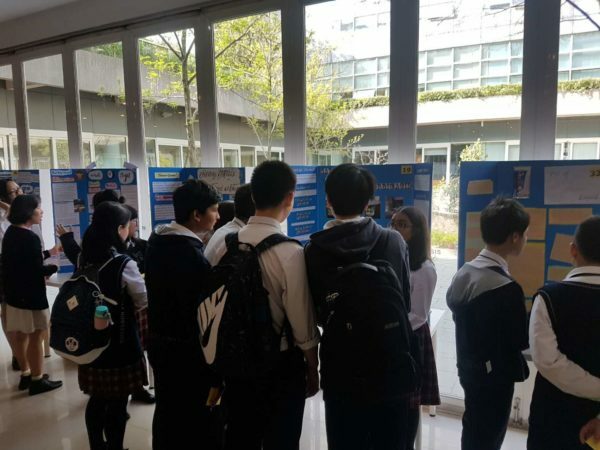 On Friday 30th and Saturday 31st March, the Senior School Science Department organized and hosted its second Science Investigation Fair, and Excellence Exhibition. 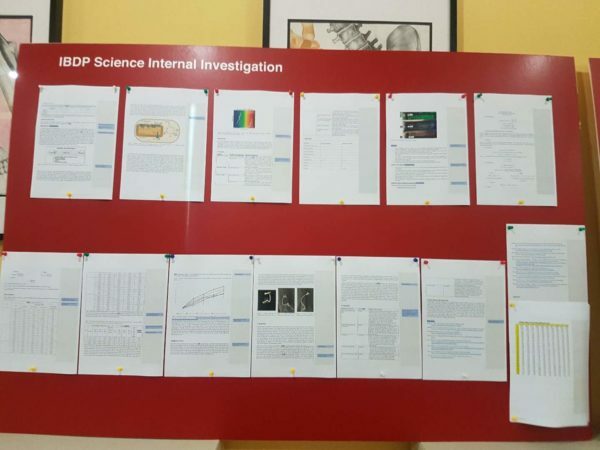 Grade levels across the Senior School division showcased their excellent work from IBDP Science Internal Investigations and Extended Essays in Grade 12 to multimedia projects in Grade 7. 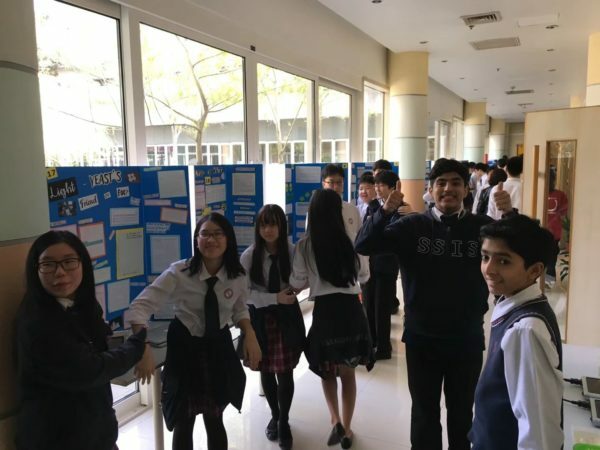 We were especially excited to showcase the second SSIS Science Investigation Fair in Grade 8. 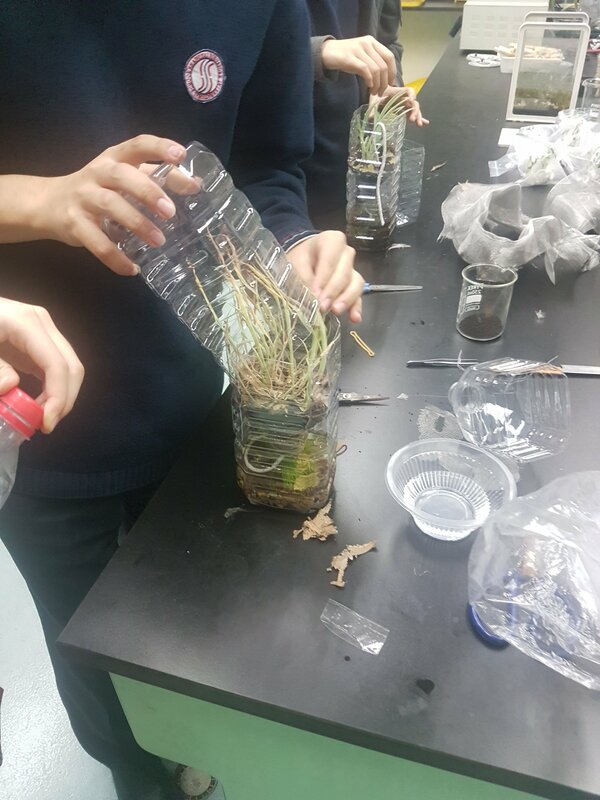 For months, grade 8 students have been fine-tuning their research questions and developing their experimental method as they investigated a topic of their choice in more depth. 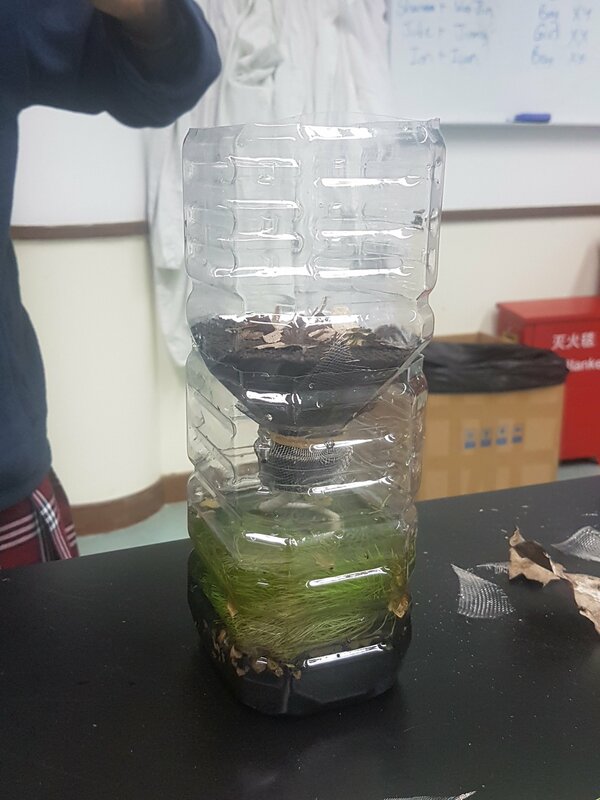 All participants planned their experiment, carried it out safely, analyzed their data, made appropriate conclusions and evaluated their investigations. This opportunity for students to choose the focus of their science investigation and take learning out of the classroom environment should help the students to make links between science and real world phenomena. 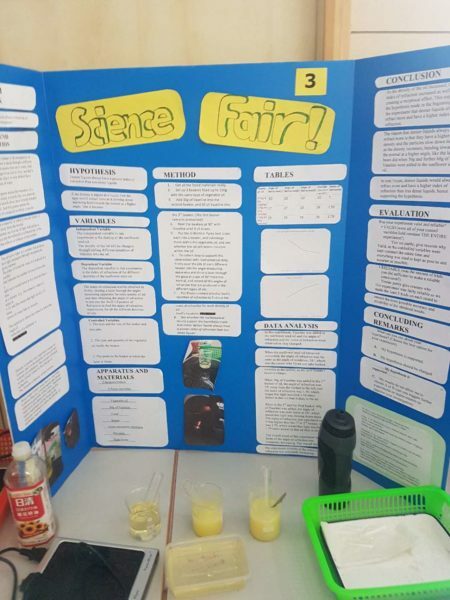 We were extremely excited to see our students display their Science Investigations and were astounded by the quality! 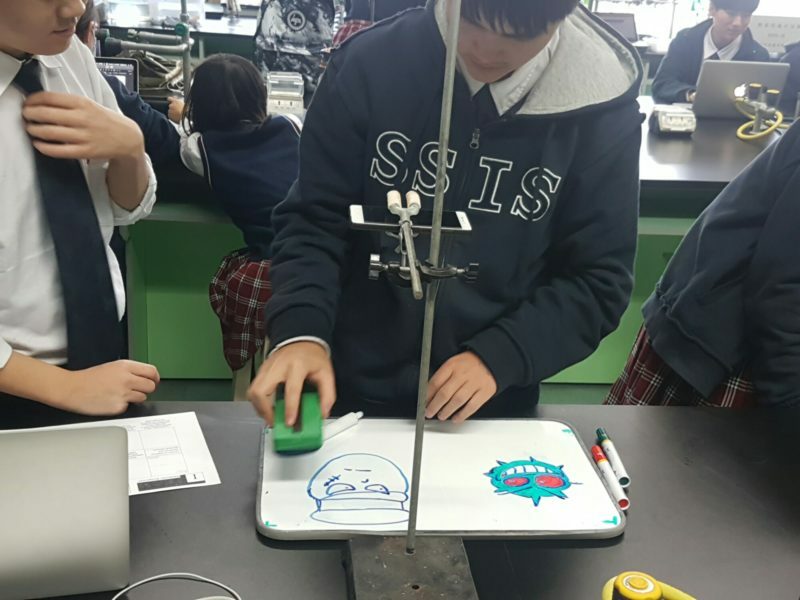 The Senior School students and science teachers will vote for the best investigations. The winners will be announced and bronze, silver and gold level prizes will be presented in a future Senior School Assembly. 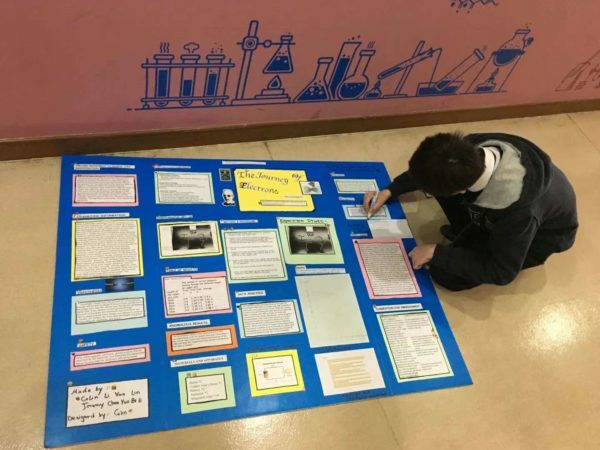 Well done to all students that displayed their work at the Excellence Exhibition and especially to the grade 8 students that created outstanding Science Investigations. We are already planning and looking forward to next years event. 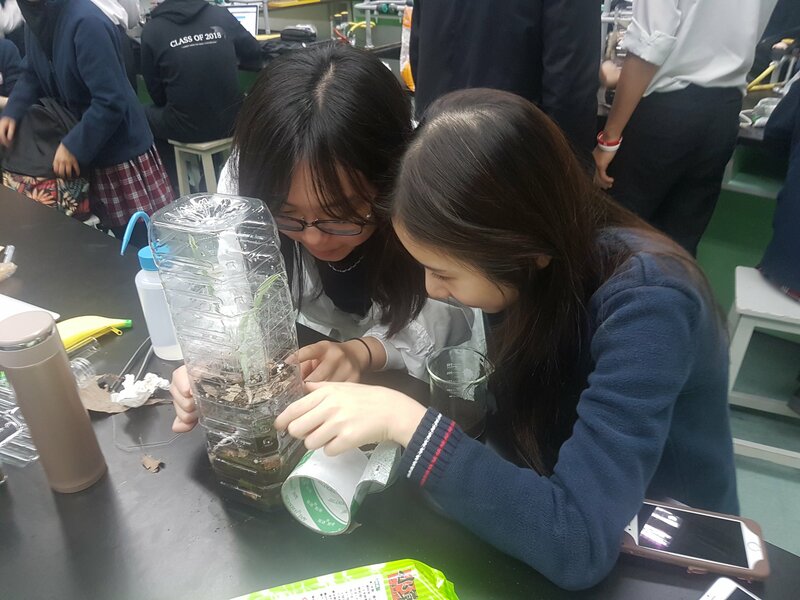 One of our students Elkie Chan achieved the Top mark in China in the June 2017 IGCSE Biology examination. He was presented with an Outstanding Cambridge Learner Award at a recent ceremony in Shanghai. After the ceremony, Elkie took some time to reflect on this fantastic achievement and shared this reflection. 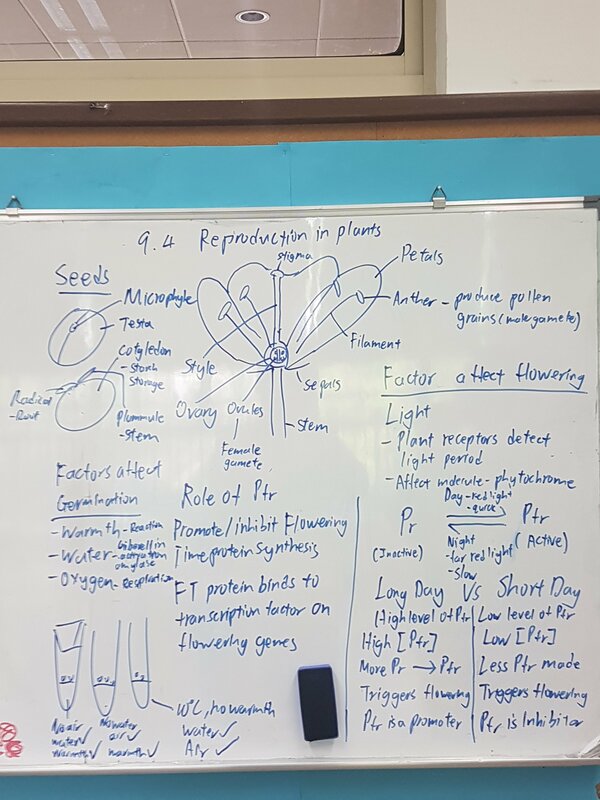 I have shared it with the current grade 12 IBDP and grade 10 IGCSE Biology students. The magic formula as ever is sustained hard work, regular review, focusing on your mistakes and the use of effective revision strategies. It may not sound especially ground breaking but it works! 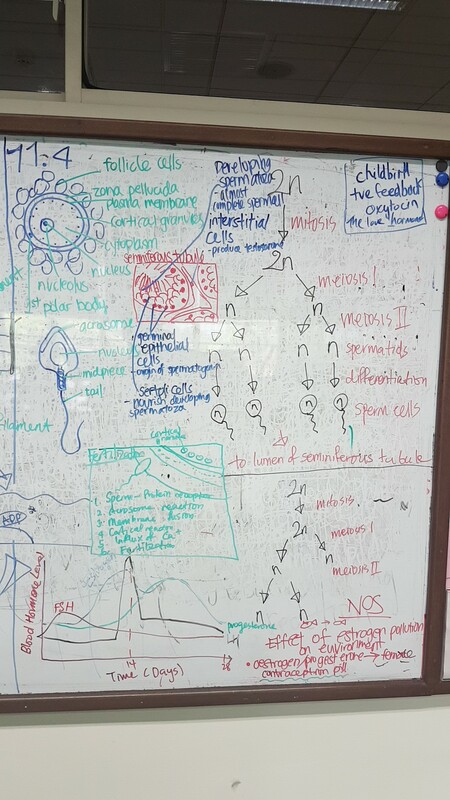 “Biology is a subject that requires conceptual understanding as well as some memorisation of knowledge. 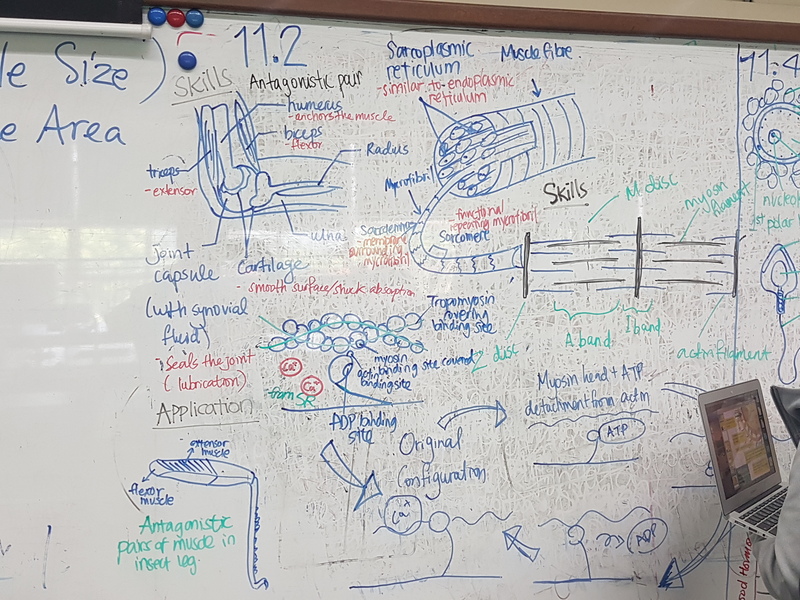 However, at IGCSE level, it is most important to understand the chain of reasoning for every answer, best by taking time to understand a concept instead of rushing it. 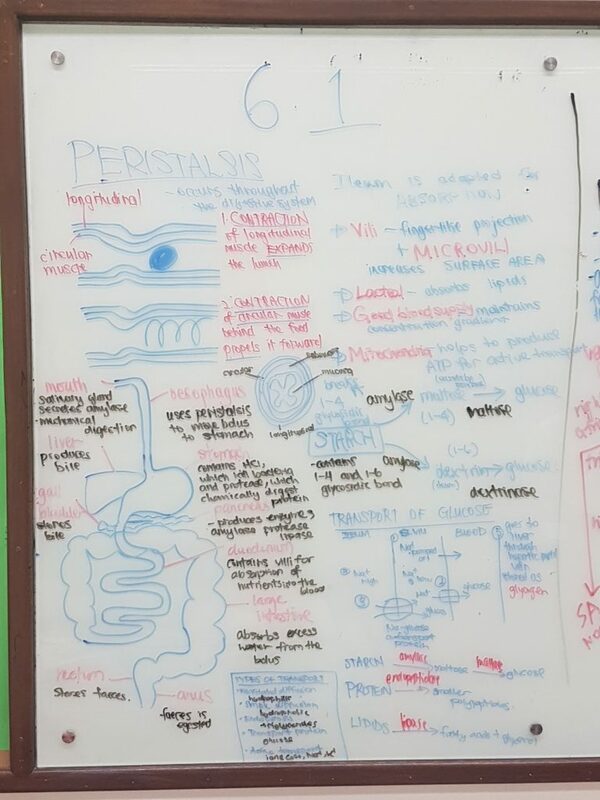 In class, we were taught in a well-structured way and it was fun as well as engaging. The activities enriched our experience. While the lessons were delivered engagingly, the resources taught key points without skipping any parts of the syllabus. 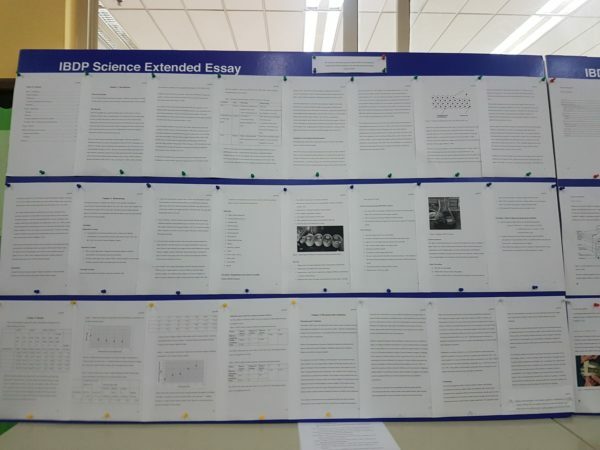 Furthermore, you should pay attention to the end of topic tests and try to improve every time. Thus, to succeed in the subject, you will need to allow yourself to understand the concept fully, and then follow your own method to practice the answer i.e flash card, writing, speaking out loud. If you repeat again and again across all chapters, you are most likely to do well. 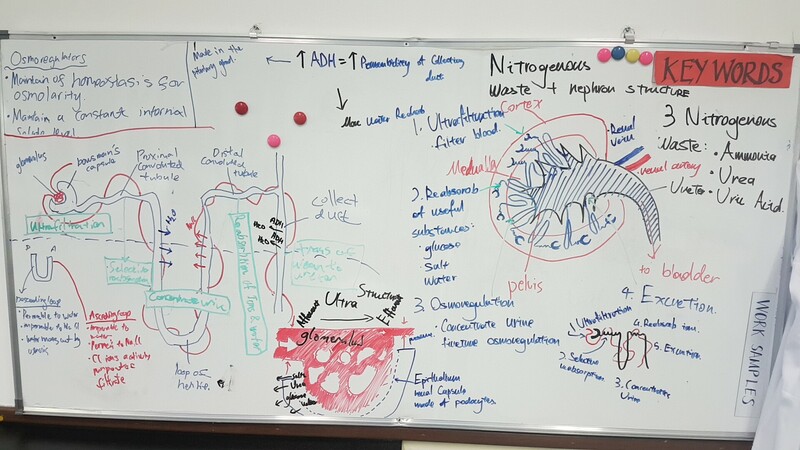 Then, to achieve A*, you should review and try to memorise diagrams, labelling, as well as definitions. 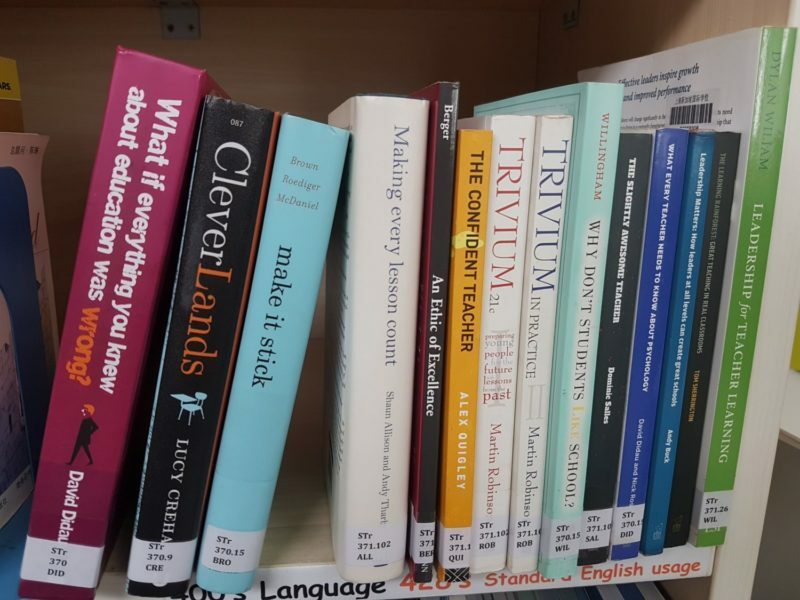 In order to do even better, you should not concede any points for MCQ or short-answer questions, although an element of luck is also involved! 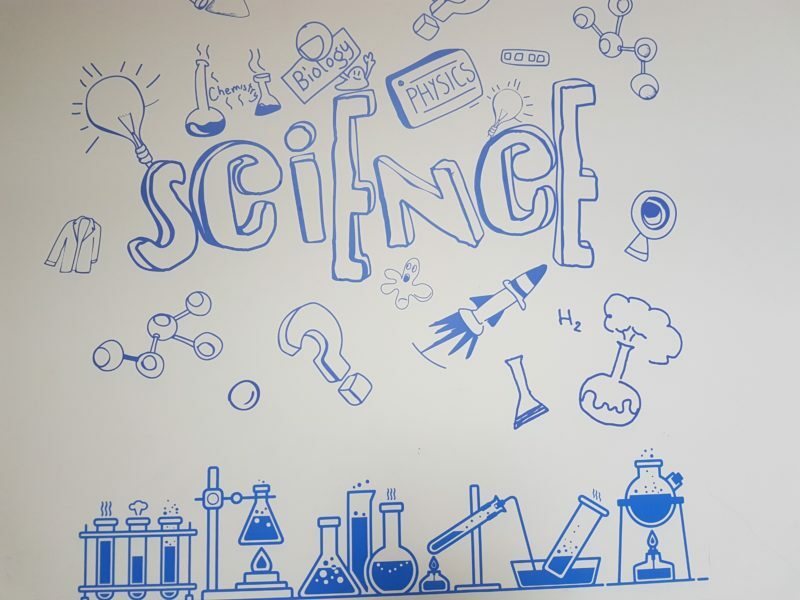 The Double Helix Science Club is for young and inspiring scientists to explore science beyond our G7&8 science curriculum. 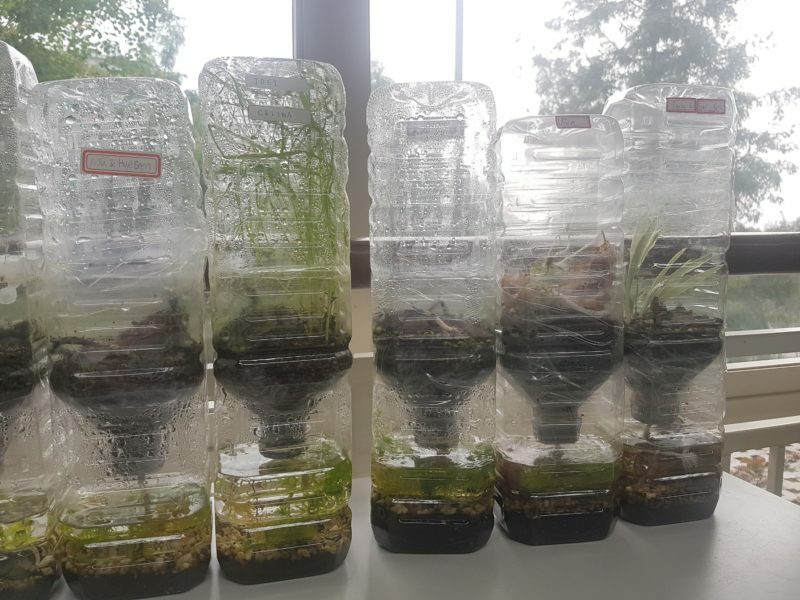 It is for students that may have an interest in STEM (science, technology, engineering & mathematics) careers and for those that just what to do more hands on experiments. 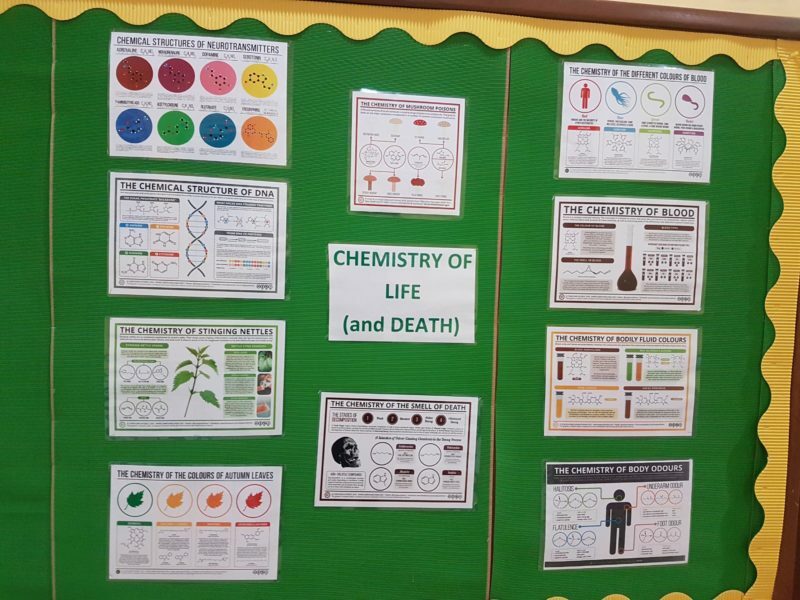 The students will look at biology from the inside out by carrying out a frog dissection, make elephant toothpaste with chemistry and reach for the stars with bicarbonate rockets in physics. 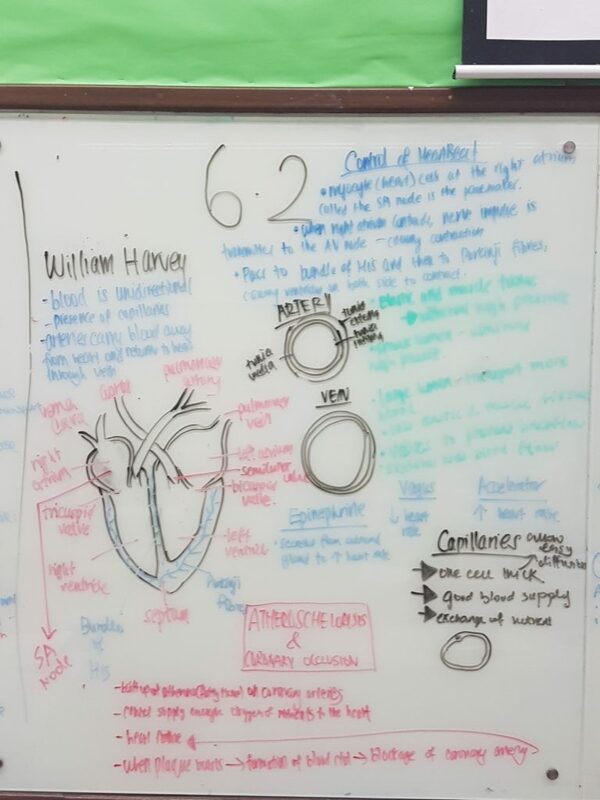 End of Year Exams: Review and Reflection Time. 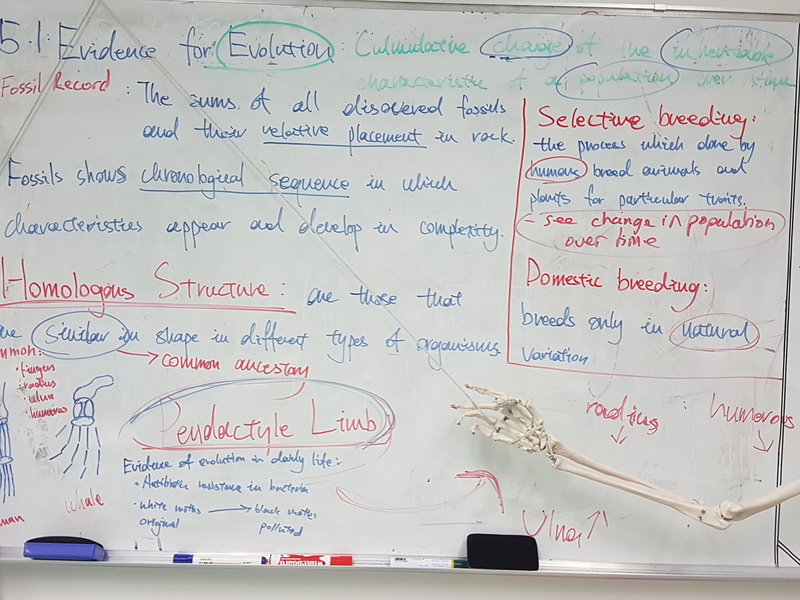 The most important part of the end of year exams is the time spent reviewing what went well and what students, and teachers can do to correct the gaps in the students understanding . Essentially closing the gaps in our students knowledge so they don’t make the same mistake again. 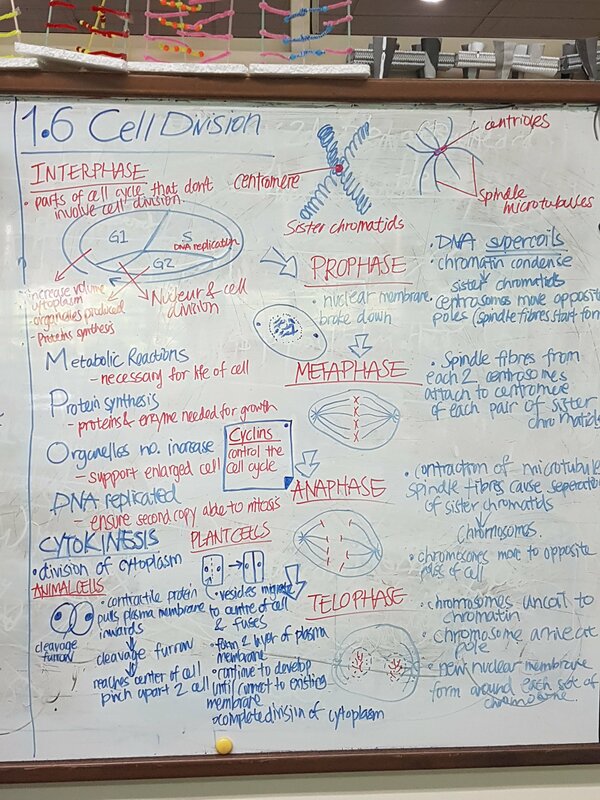 The grade 9 biologists have started revision for the end of year exams. This week we reviewed the. 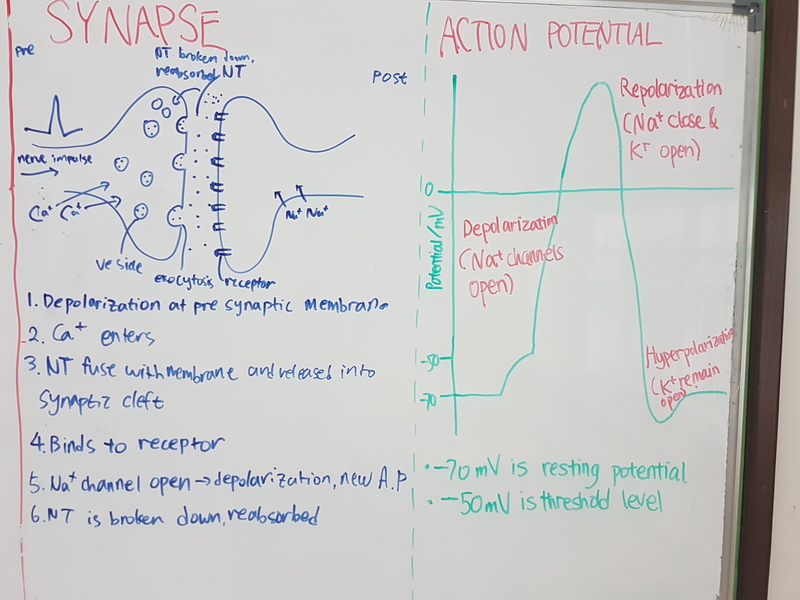 Immune system by rewatching the whiteboard animation videos the students made earlier this year.